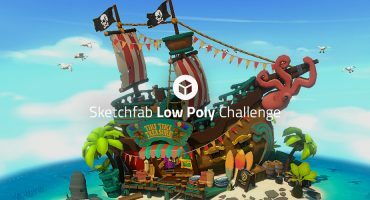 Sketchfab Community Blog - 3D-Coat 'Robot Animals' contest: the winners are in! 3D-Coat 'Robot Animals' contest: the winners are in! To celebrate our new integration with 3D-Coat we challenged you to model a robot animal and texture it with their PBR painting tools. The task was quite specific so we didn’t see too many entries, but those who did make it were quite cool! Check out all contest submissions here. Together with the 3D-Coat team we picked the following winners. Congratulations!! If you want to try out 3D-Coat for yourself, just download their 30-day free trial. 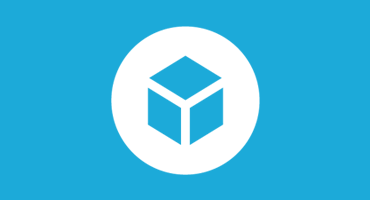 And remember: you’ll get 3 months of Sketchfab PRO for free if you upload a model to Sketchfab with their new exporter. To see more examples of what 3D-Coat is capable of, visit their tag gallery here on Sketchfab. A big thanks for everyone who participated, and see you at our next contest!